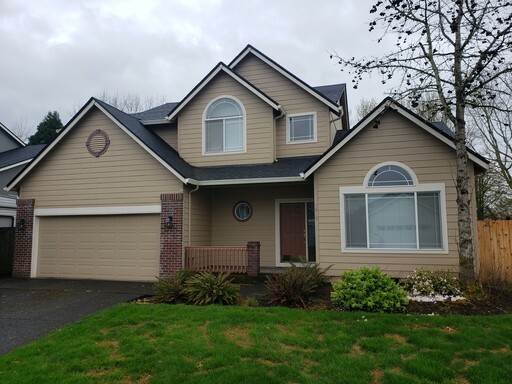 Beautiful Home in Salmon Creek - This beautiful home is within walking distance to Chinook Elementary School, Alki Middle School, & Skyview High School. 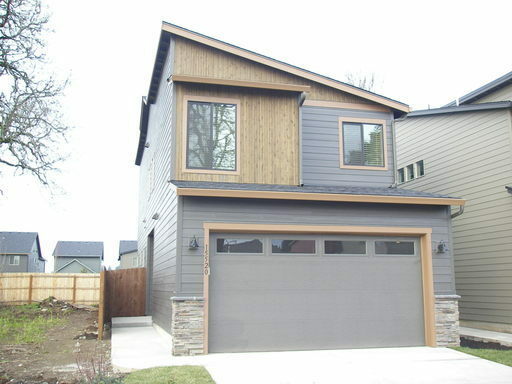 It is also located in close proximity to the Salmon Creek Greenway walking and biking path! 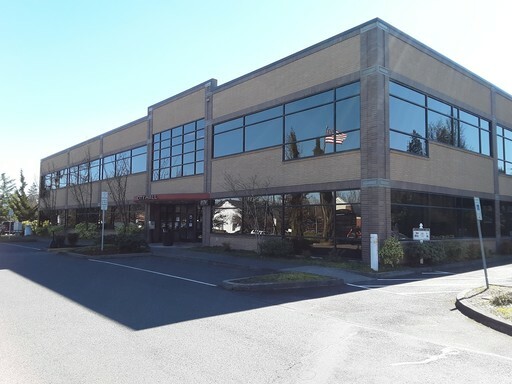 Host your event in our spacious Union Hall in downtown Camas, Washington! 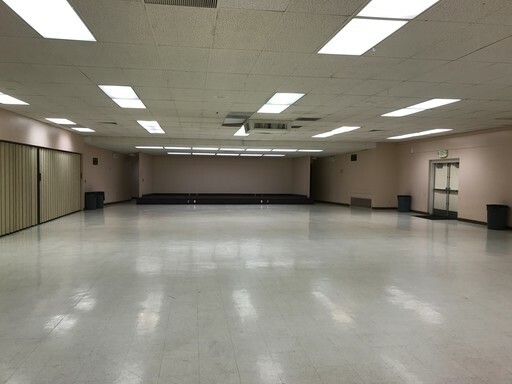 This 3,200 square foot meeting hall has a full function kitchen, a 150 square foot stage, the hall seats up to 219 people and can hold 469 people for standing room only. Free off street parking in downtown Camas, perfect for Dances, Weddings, Quinceañeras, and other celebrations. 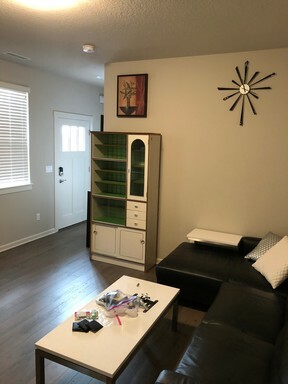 This “Mother -In-Law suite” of a brand new home is available immediately. The Suite features a quiet one bedroom and one bathroom. Included in the unit is a stackable washer and dryer, microwave oven, a induction hot plate cooking unit and comes with air conditioning. Utilities are include in the rent. Call to make an appointment. Top business address in Battle Ground, Washington, located in the Battle Ground City Hall building. 2,600 square feet of Class-A office space. Reception area, (3) private offices, small conference room, space for cubicles, secure storage room and spacious private break room. Featured signage location on monument sign.